TrendMiner has expanded its advanced self-service analytics capabilities with ContextHub, a brand new environment that provides customers even further capability to improve operational excellence. 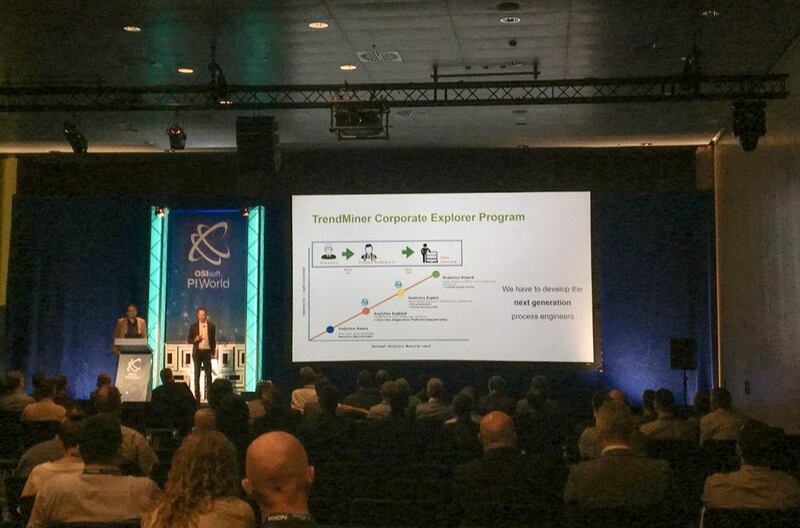 ContextHub was introduced and demonstrated at OSIsoft’s PI World in Barcelona. The completely new set of capabilities, collectively called ContextHub, serving as an extension to TrendMiner’s TrendHub, is built around the structure of OSIsoft PI Event Frames and Asset Framework, greatly broadening the use and usefulness of contextual information for root cause analysis and operational performance monitoring. ContextHub is a repository, search engine and collaboration platform for context items that can be neatly aligned to assets, processes and events. This platform can be configured to organisational requirements, so that the context itself becomes a powerful new dataset that can be both visualized and analyzed; it also serves as a starting point for time-series analytics. Context items can be automatically captured, manually entered or easily imported from other business solutions, such as; OSIsoft PI Event Frames (PI EF), Batch systems (such as OSIsoft PI Batch), Laboratory Information Management Systems (LIMS), Computerized Maintenance Management Systems (CMMS) and OEE systems, thus maximizing the flexibility of contextual information. 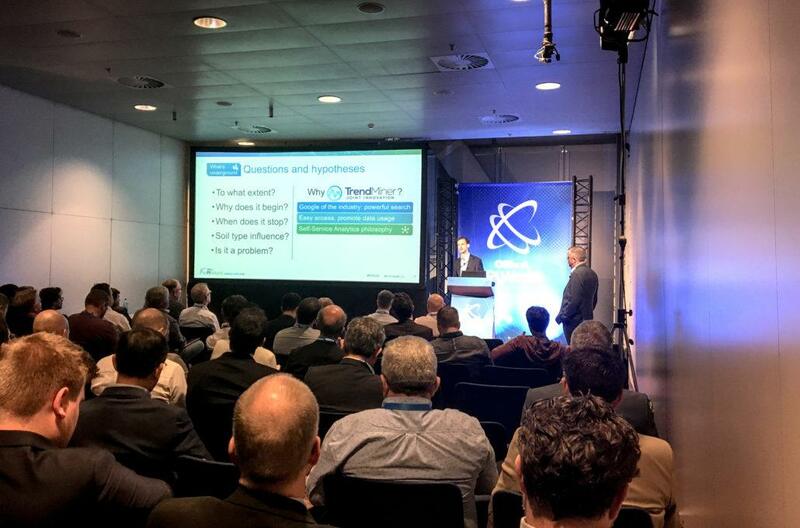 The OSIsoft EMEA User Conference, PI World, that took place from the 24th to the 28th of September in Barcelona, is the premiere event for the PI system network of peers and experts, to learn of new and future developments. TrendMiner is traditionally a sponsor of this event and showed the new ContextHub together with the Advanced Analytics solution for OSIsoft Cloud Services in the expo area at the Convention Centre International de Barcelona (CCIB), booth 16. Watch how Arlanxeo leverages digitalization and builds a new global analytics IT landscape, presented by Hermann Schuster, Chief Digital Officer for Arlanxeo. Discover how Covestro Antwerp improved production control, efficiency and reduced energy consumption using TrendMiner with OSIsoft PI. Read more about Self-service Advanced Analytics for OSIsoft Cloud Services.